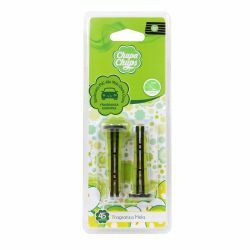 Chupa Chups There are 3 products. 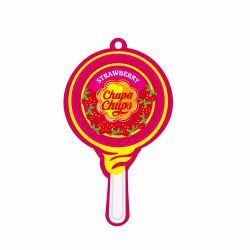 Hanging scents based on popular Chupa Chups candies. 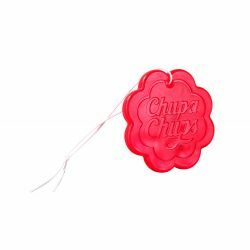 Air Vent scents based on popular Chupa Chups candies.